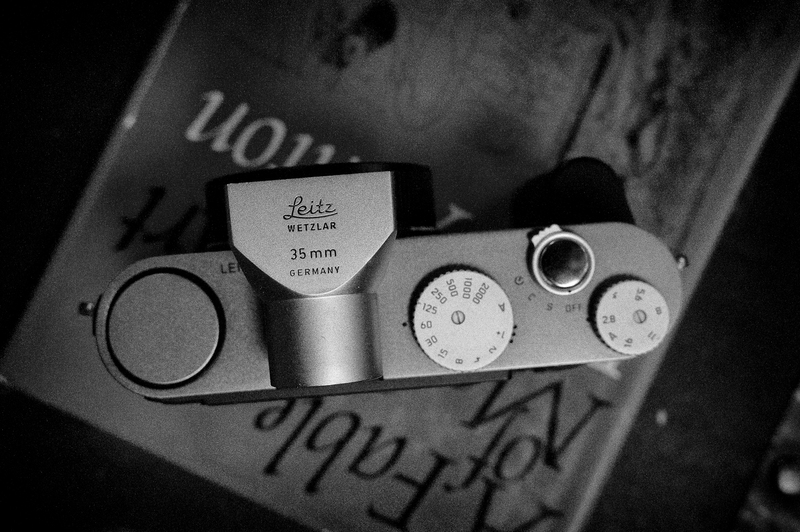 One of the pleasures of buying old Leicas is that, if you ask, sometimes you’ll get the backstory from the seller about the camera you’re buying. Usually it’ll be regarding an old beater that’s been in a box in the closet for some time, often since the death of the original owner. 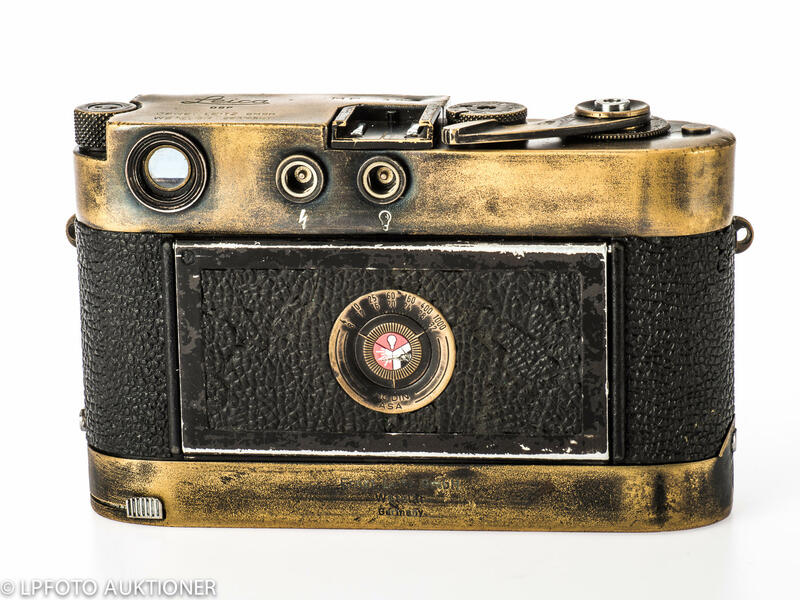 The seller – a son, daughter, or heir – knows little to nothing about cameras but knows, in some sense, that dad’s old Leica is probably still worth enough to sell it on Ebay. 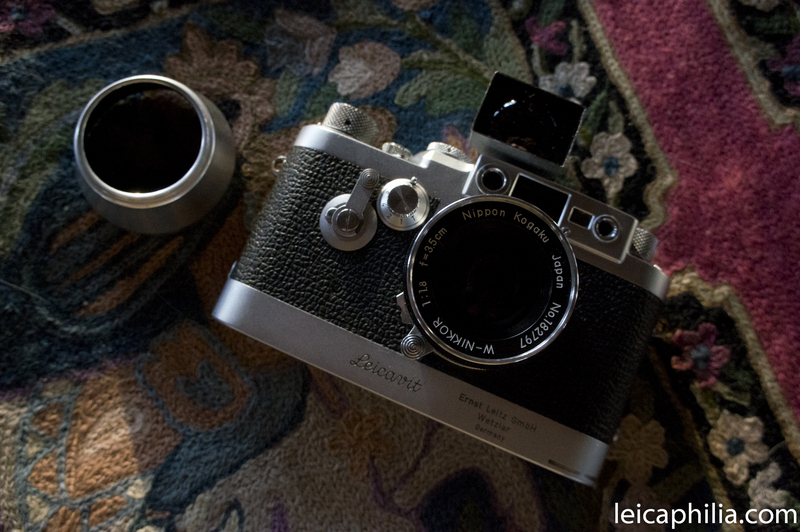 I recently picked up a IIIg with collapsible Summicron and 135mm Steinheil Munchen Culminar. From the pictures and the description buying the camera was a 50/50 proposition – it might be functional, it might not. The optics might be clear and trouble free, they might be fogged, full of fungus and worthless. Considering the potential risks, I threw in a last minute lowball bid and won. Imagine my surprise when I received the camera and found it to be in exceptional condition: bright viewfinder, contrasty rangefinder, almost unmarked chrome body, shutter speeds fully functional to 1 second. Other than the vulcanite having dried and flaked off, the body itself almost looked new. 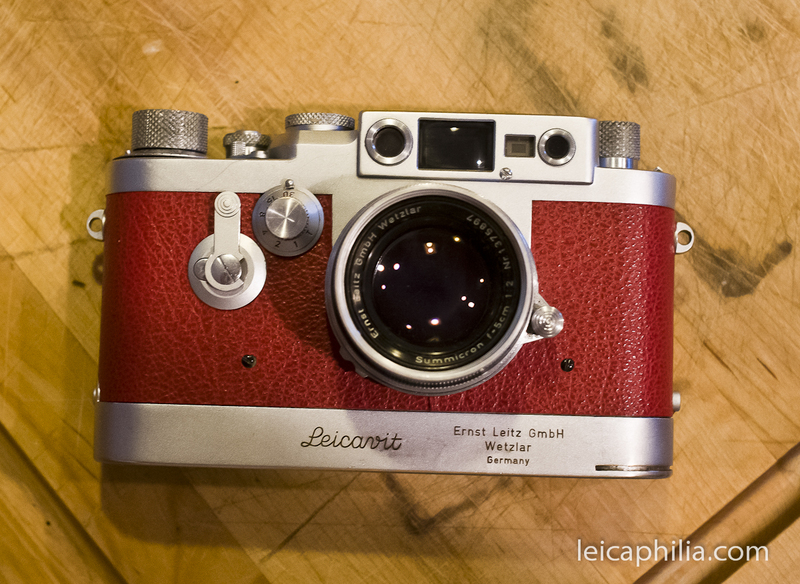 The Summicron was immaculate: almost no marks on it, beautiful front coatings, no haze and almost no dust. It just needed a good cleaning. The Steinheil was full of fungus and went directly to the bin. No loss. Wasn’t interested in the lens to begin with. I’m glad to know you will take great care of my dad’s camera. He used it a lot when we went to the beach and mostly on vacations to the Caribbean, Hawaii, California, Puerto Rico, Europe, etc. That camera has literally been around the whole world as my parents were people who loved to travel. I mostly remember him setting up the focus, aperture and fiddling around for the longest time with it when taking a picture of my mom and me. My mom would get so mad because we would literally be standing and posing for 5 minutes waiting for him to get the perfect clear shot while listening to his portable radio play the theme song to Dr. Zhivago, the only song he liked to listen too! Sadly, my dad suffered a major stroke in 1982, and never recovered from it. 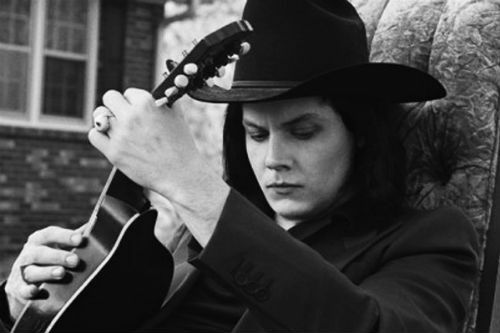 He passed away in 1984. So now that I think about it, the last time the camera was ever used was probably 1980 or ’81 when I graduated from H.S. When we went on local trips, they always used my mom’s cheesy Kodak. Only at the beach for some reason he liked to use that Leica. So as I mentioned, it sat in a box on the shelf all these years. It never got wet, (outside of light rain which I believe is where the staining came from inside the carrying case). It was never abused.The black plastic outside of the camera must have become brittle while it was sitting around on the shelf. The broken pieces were lying inside the case as if they literally fell off as it was sitting. One or two small sections broke away as I was handling and inspecting it. I have never operated that camera a single time as my father wouldn’t let me touch it! My mother never knew how to work it. So I literally know nothing about it. I don’t know what battery power’s it and had no clue how to load the film. I was even afraid to clean it as I didn’t know how sensitive it is. 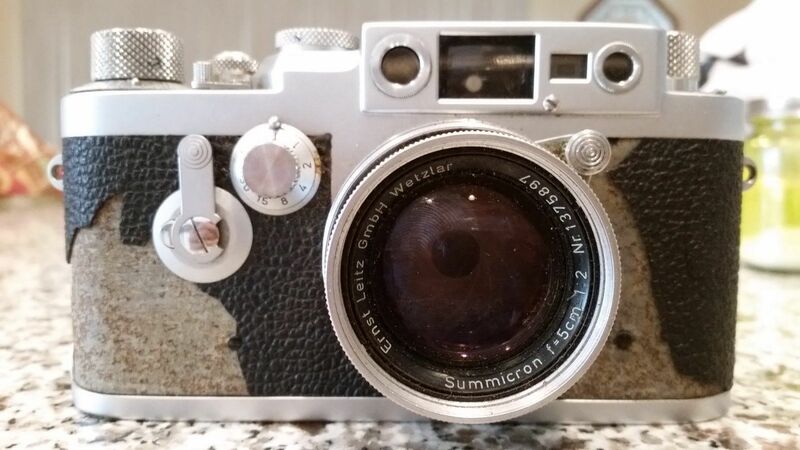 I assume the black plastic on the camera can be replaced and if so you will have a mint 1950s or older camera in great condition. I wish you all the luck with it. I love stories like this. Clearly, this camera meant something to his father, and it’s nice to know I can give it a second life and respect it in the same way his dad did. I looked up the serial number and found it had been made in the year of my birth, a further happy coincidence. I’ve since sent of to Cameraleather.com for a tan griptac covering. Morgan sent it to me within the week and I recovered the camera with a minimum of fuss. This one is a keeper. 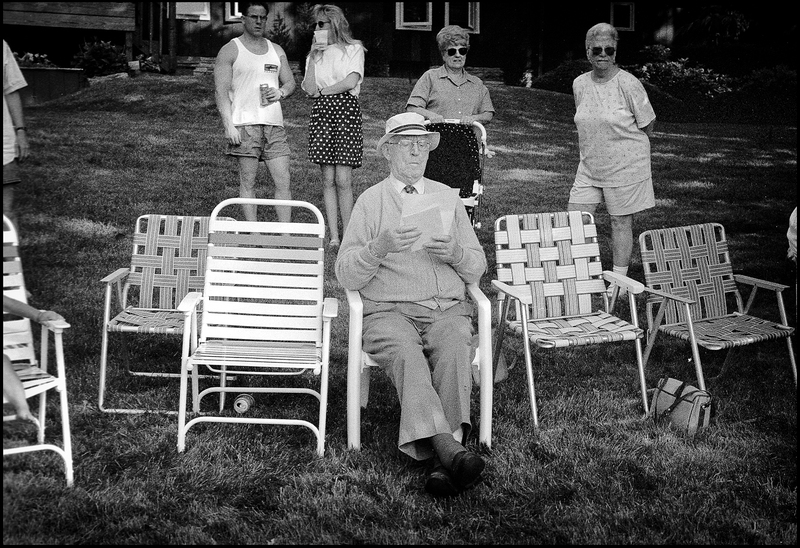 This entry was posted in Leica III, Leica IIIg, Leica Screwmount, Thread Mount Leica and tagged Leica IIIg on October 15, 2015 by Leicaphila. 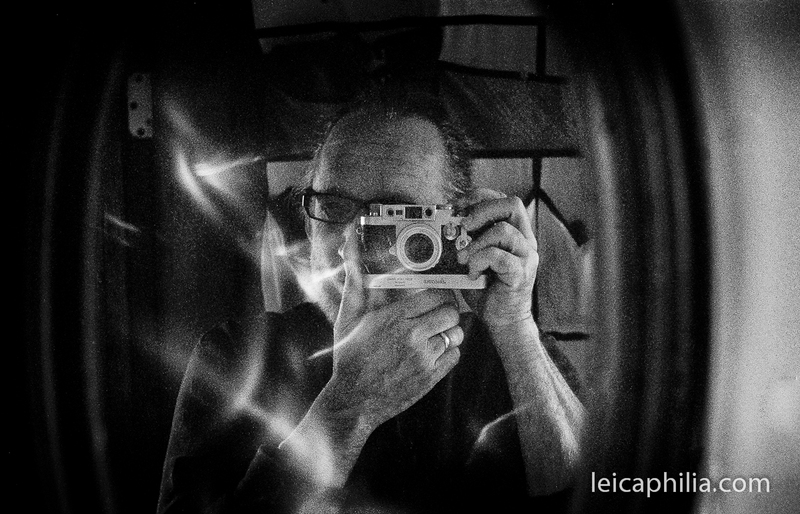 Call me a poseur, or a hipster, but old screw mount Leicas are really fun. Not just setting them on a shelf and admiring them, or walking around the house while fondling their knurled knobs and beautifully machined parts (as I’m known to do), but actually taking them out and shooting film with them, just like they were meant to do. They’re so ‘retro’ that they’re not, and for those with a philosophical bent, this sort of meta-activity (activity meant to comment on the activity itself) can be immensely satisfying, not to mention the pathetic looks you’ll get from the iphone crowd or, better yet, the conspiratorial nods you’ll sometimes receive from a fellow traveller of advanced age. 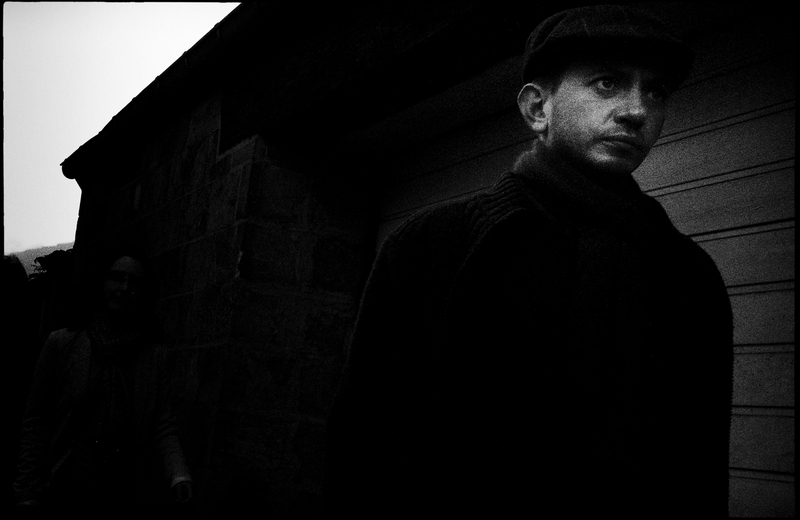 For me, however, the best part is passing paths with somebody sporting a digital Leica with “Swiss Anti-Fingerprint Coating,” often wearing a beret and taking pictures of people in coffee shops in the touristy parts of town, Billingham or Ono bag conspicuous by its immaculate appearance. 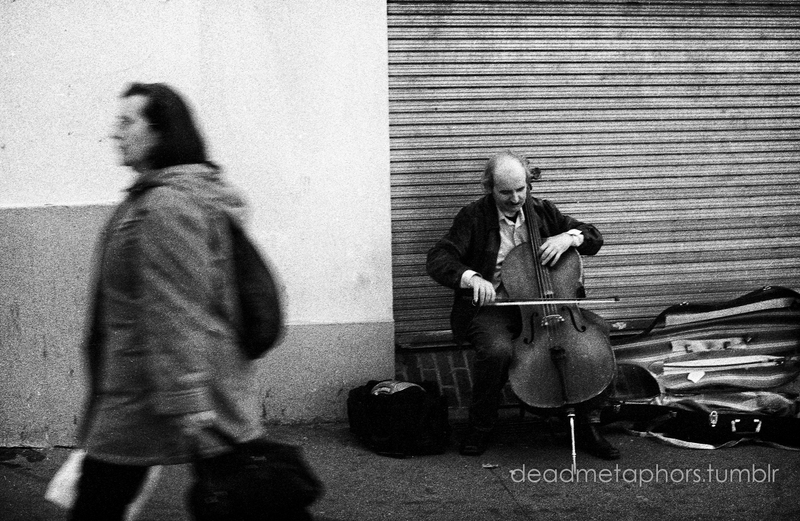 These folks, when they notice you – and trust me, they’ll notice you, because for all gearheads the act of being out and about with a camera is all about seeing and being seen – often wear a look of morbid fascination, fixation admixed with potential danger, as if I was carrying a live grenade with the pin removed. I suspect they really want to inquire about it, but don’t quite know what it is or what to make of it, or, if it goes that far, how to use it. I’m often asked, usually by the iphone crowd, “Does that thing work?” Hell yes it works, because it was built to work seemingly forever, because it’s a sublime fusion of simplicity and function, overbuilt to last for as long as you continue to service it. Keep it in use, and the most you’ll have to do is send it off to a reputable service tech like Youxin Ye every 30 years or so. I have no doubt that my grandkid’s grandkids, if they were of a mind (and could figure out how to load the thing) could be using it in another 100 years. Try that with your M240, or is it an M260 now? Of course, some of the earlier screw mount Leicas – the IA, for example – are so outdated that even a hopeless romantic like me finds them impractical to use. 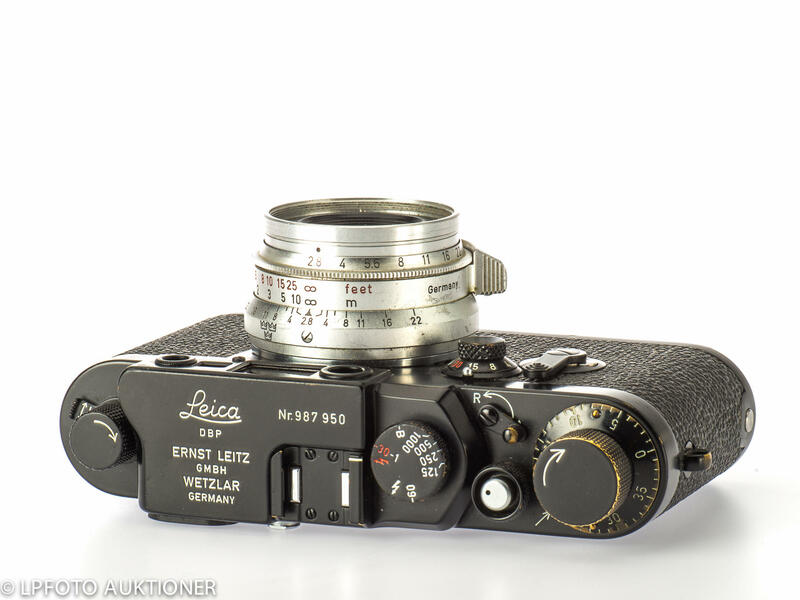 In 2000, leica offered the an 0-Series replica, fully functional and sold through Leica dealers, to celebrate the 75th birthday of the 35mm Leica camera. 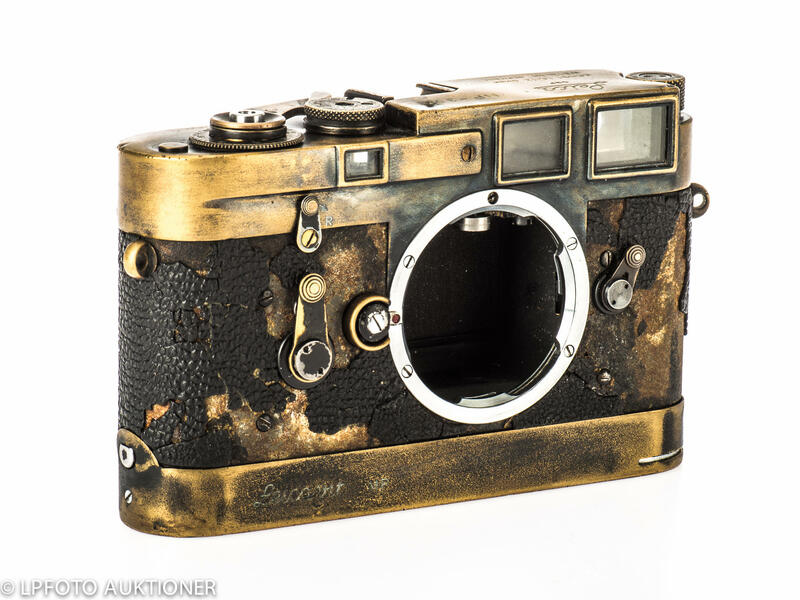 The camera is virtually identical to the 1923 Ur-Leica prototype #104 resident in the Leica Museum. No thanks. I like my nostalgia authentic. In my mind, using one of these is like going to Las Vegas and claiming you’ve seen the Eiffel Tower. If I’m going to use a screw mount Leica, I’m going to use the best, most technologically advanced screw mount Leica ever built – the Leica IIIg, not some cheesy historical replica dedicated to the Sultan Of Brunei [on a side note: how is it that Leica culture could be so schizophrenic as to give us both the sublime IIIg, M2/M3 and M4 and also the “Hello Kitty” M6?]. 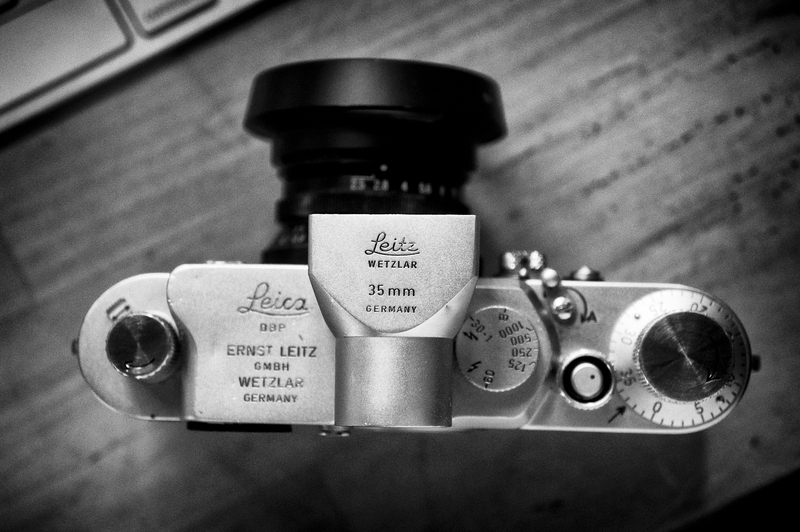 Released in 1957, the IIIg is Leica’s last screw mount camera. 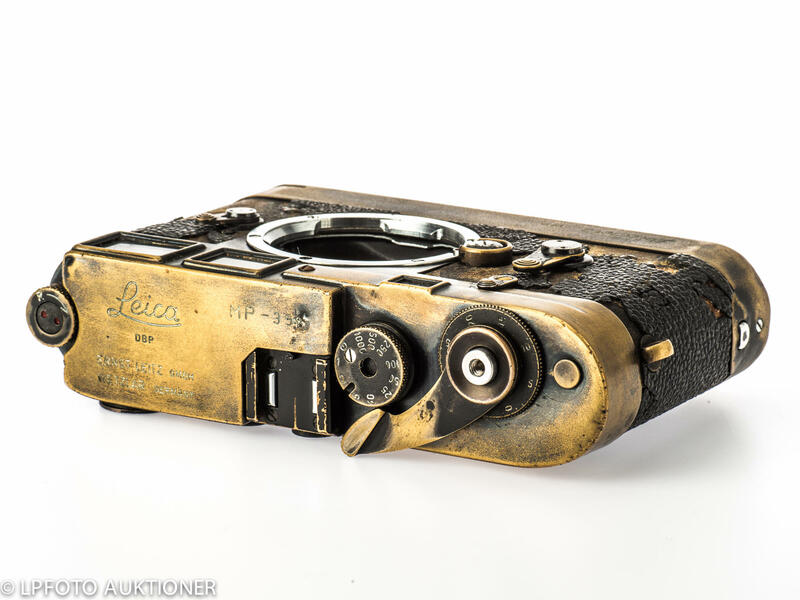 Had it been released in 1950 or 1953, it would be have been far more influential in subsequent Leica lore, because it’s a superb camera that’s really fun to use. 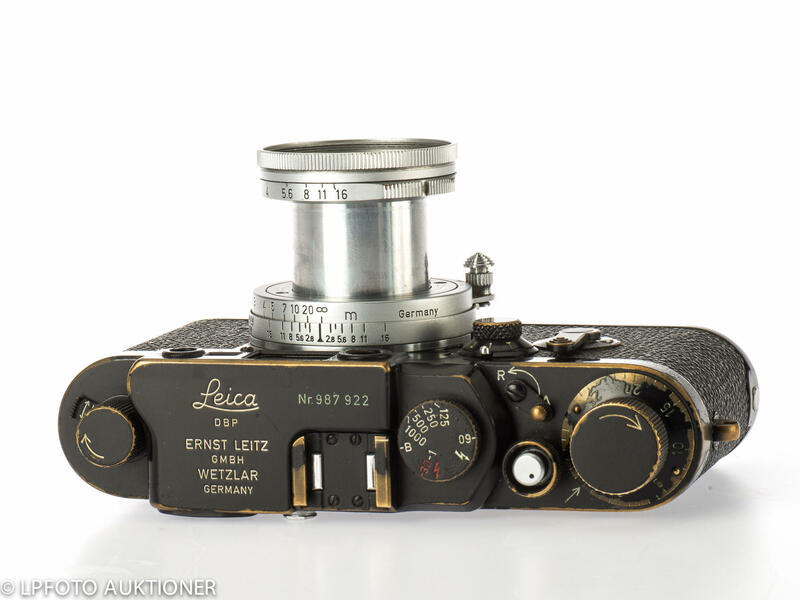 Leitz had introduced the Leica M3 four years earlier in 1953 as a clean sheet design with a new lens mount and the now iconic M styling. 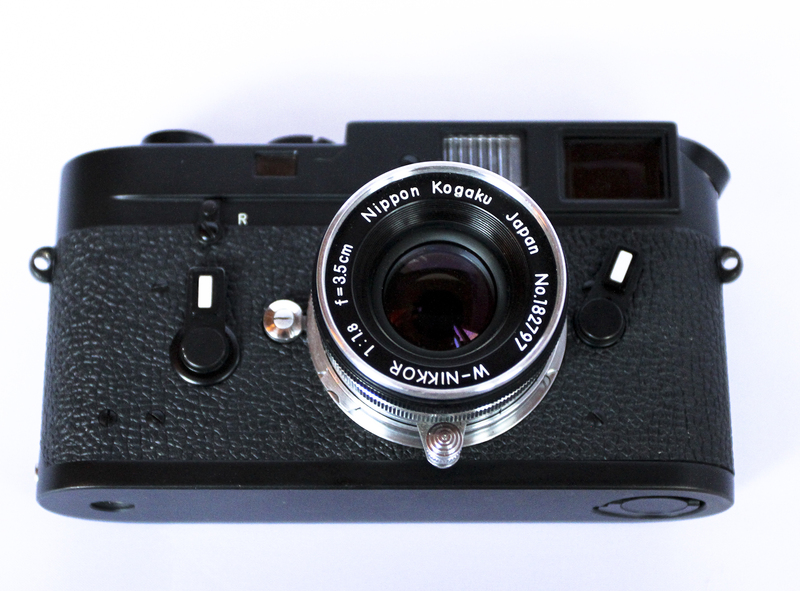 The M3 set a new standard for 35mm rangefinders that lasts to this day. 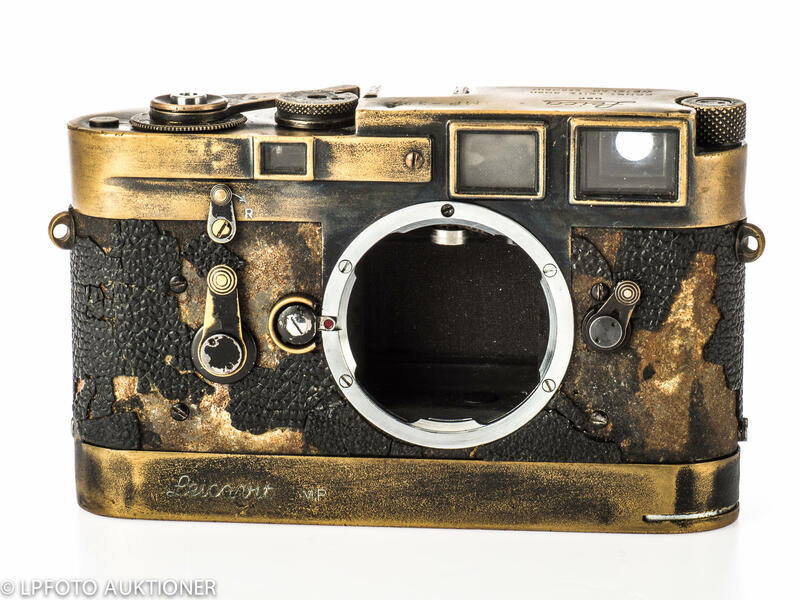 The IIIg was introduced as the logical last evolutionary step of the old Barnack design series, a last tip of the hat to more conservative Leicaphiles who still preferred the familiarity of the Barnack camera. 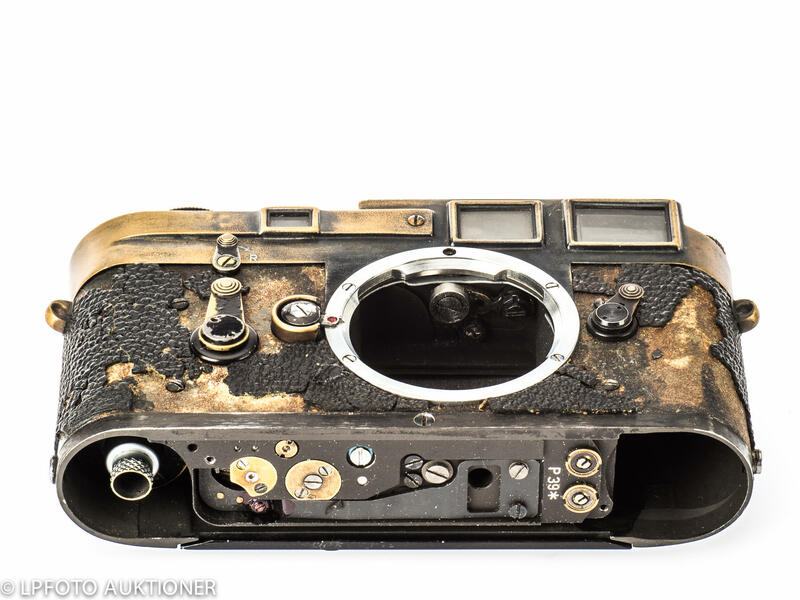 Its new features were incremental – the same basic ergonomics of the IIIf with a redesigned top cover and a larger and improved viewfinder similar to the M3, including an extra frosted window for the projection of different frame lines into the viewfinder. 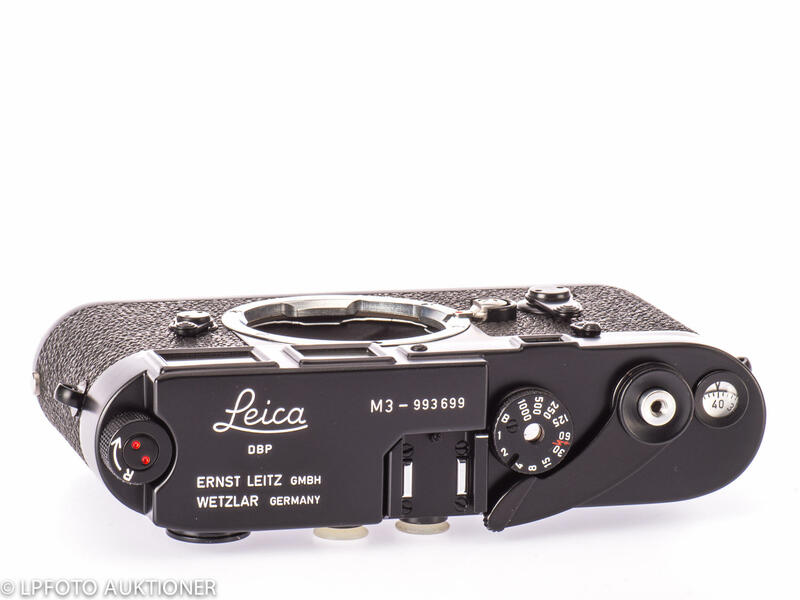 Leitz produced and offered the IIIg for only 3 years, 1957-60, years when the M3 was meeting with professional raves and impressive sales. 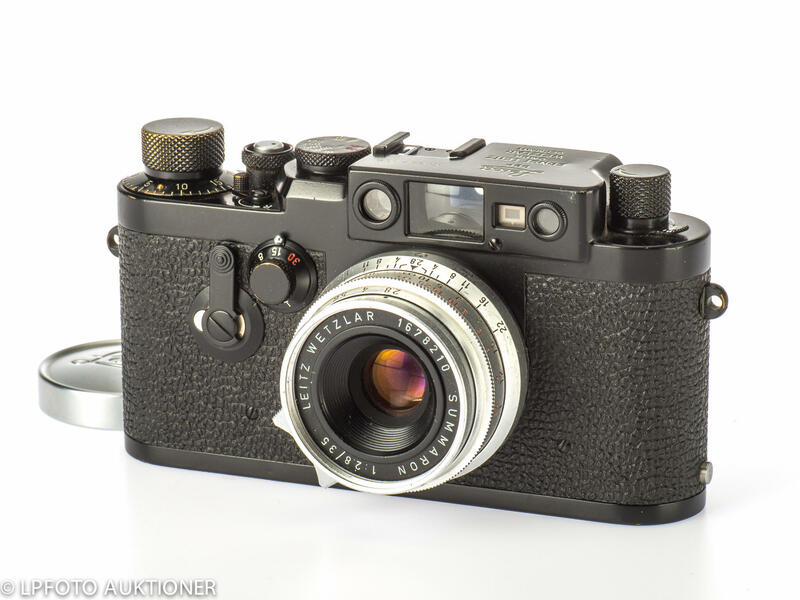 Japanese manufacturers were also offering their updated alternatives to the M3; the IIIg not only had to compete against the better spec’d M3, Canon P and Nikon S3, but after 1958, the Leica M2, itself a runaway success much like the M3. 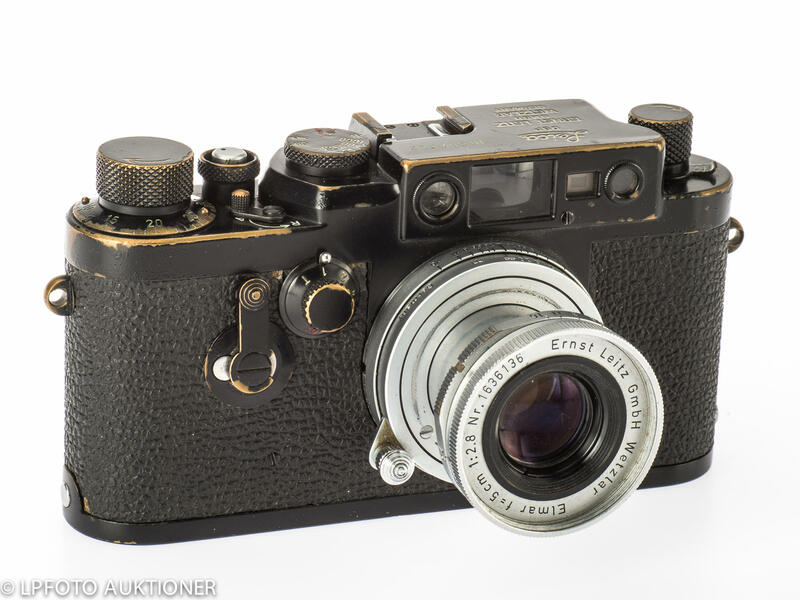 Next to these now iconic cameras, the Leica IIIg was a technological dinosaur, lacking the combined VF/RF assemblies of the M3 and the Canon and Nikon that allowed for a single, much larger eyepiece for simultaneous focusing and composing. The Leica IIIg was much like the screw mount Leicas that had been produced by Leitz since the 20’s, featuring only incremental changes from the previous Barnack Leica, the IIIf ‘Red Dial:” A larger .7 mag viewfinder with two sets of illuminated, parallax corrected framelines for the 50/90 focal lengths; Shutter speeds calibrated with a modern shutter speed progression – the 2/4/8/15/30/60…. ; Separate flash synch dial replaced with two flash settings at 1/50 and 1/25th on the shutter speed dial; A film reminder dial placed on the back of the body that exceeded ASA 100. The IIIg is not as common as earlier Barnacks. 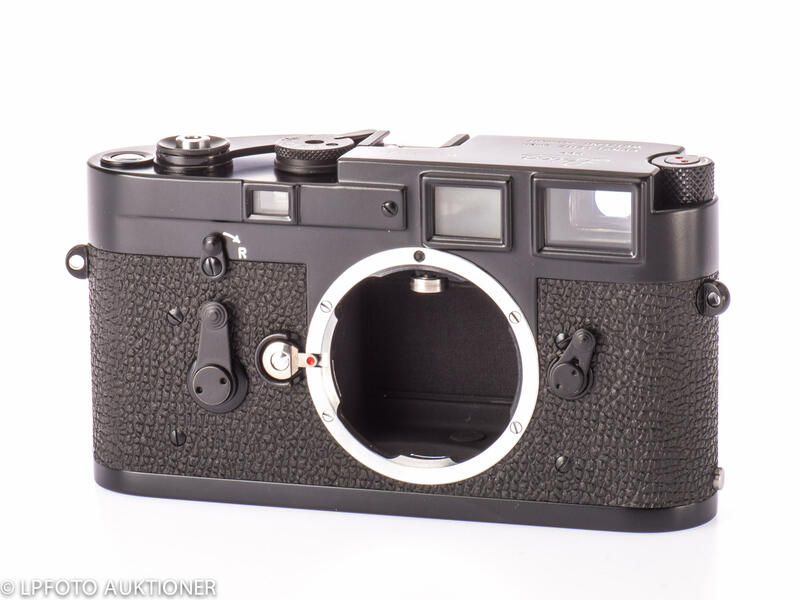 Consequently, they sell for substantially more than a well cared for IIIc or IIIf, and most of them sit on collector’s shelves or circulate among us Leicaphiles in quixotic buy/sell attempts to finally satiate an obsessive compulsion to find The Perfect Leica. 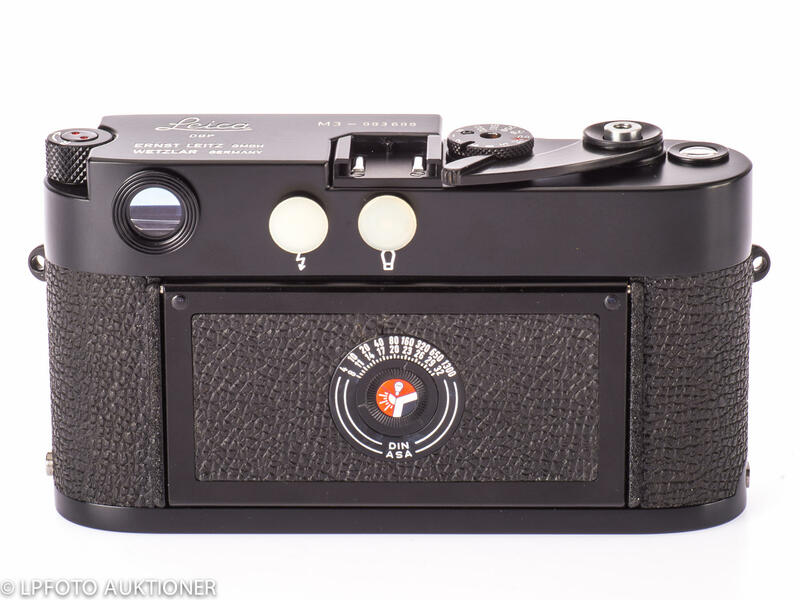 This entry was posted in Collectible Leicas, Famous Leica Users, Film photography, Leica Film camera, Leica History, Leica Screwmount, Uncategorized and tagged George Fevre, Henri Cartier Bresson, Leica IIIg on September 22, 2015 by Leicaphila.